Weeks ahead from its launch in the UK and other global markets, Huawei has made its upcoming midranger, Honor 10, available in China. The newly unveiled Honor 10 smartphone from China seems to be a less-costly version of Huawei P20 which is the most recent flagship smartphones from the company. The first thing that strikes the user is definitely the design of Honor 10 which closely resembles to that of P20. 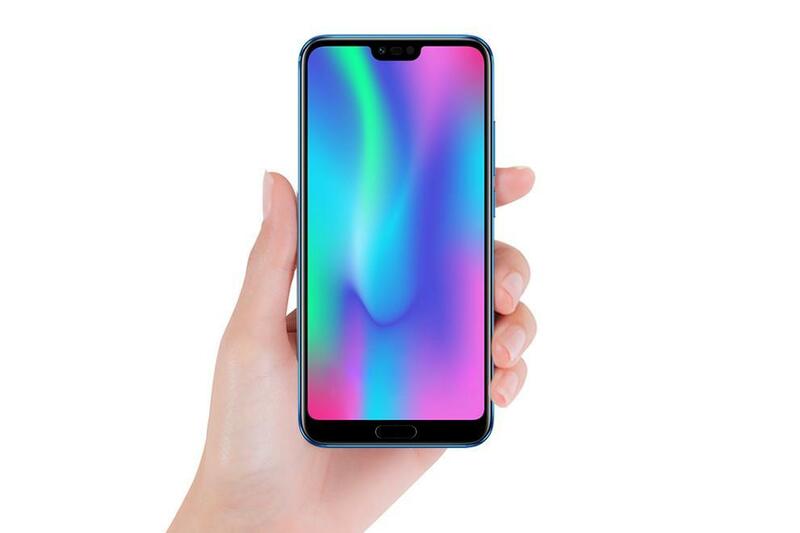 The smartphone comes with the same shiny color gradient design which has already earned the interests of the smartphone experts and critics from around the globe. The fingerprint scanner, however, has been moved to the front of the smartphone and now sits at the top of a home button. On the front, the smartphone packs an iPhone X like notch to house important sensors. There are several similarities under the hood too. Honor 10 comes with Kirin 970 chip and 6GB of RAM. As far as the camera section on this smartphone is concerned, the specifications look promising. The smartphone has a dual-camera setup at the back with 24-megapixel and 16-megapixel lenses. The smartphone also has a 24-megapixel front-facing camera for selfies. As far as the pricing of this smartphone is concerned, Huawei Honor 10 (with 64GB of internal storage) has been made available for 2,599 yuan in China which translates to $414 (Pakistani Rupees 48,000). The price increases for the 128GB version which can be bought for 2,999 yuan (Pakistani Rupees 55,000). The smartphone is expected to release in the UK and elsewhere around 15 of May.